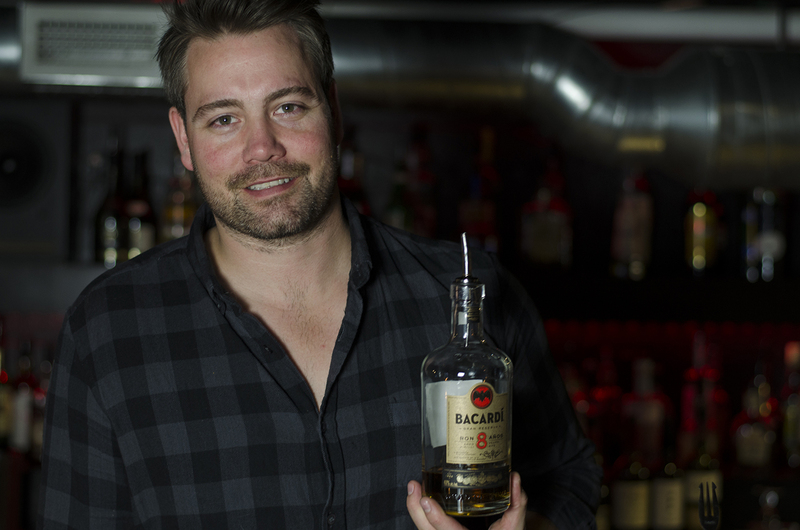 Cheers to Tom Scully, co-owner and mixologist at F&B Walkerville, who has been selected to showcase one of his creations in the Bacardi Legacy Cocktail Competition. 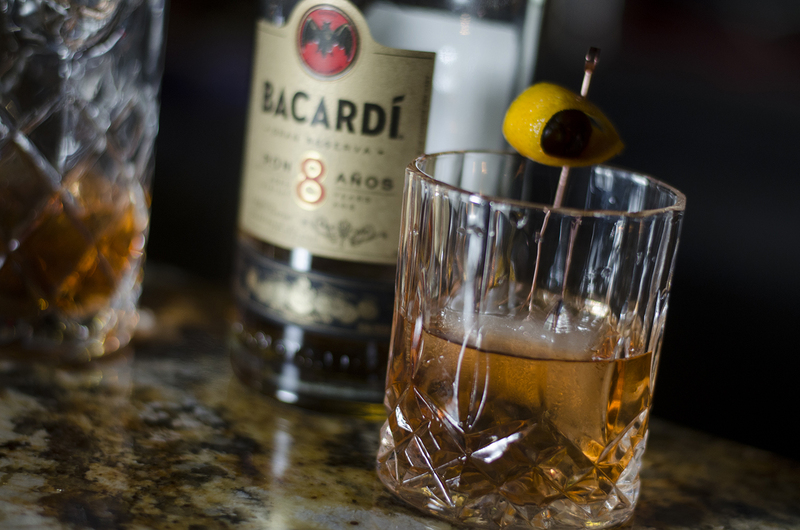 The competition gives participants the opportunity to showcase his or her creations and be given the chance of having their invention crowned the next Bacardi Legacy cocktail. The name of Tom’s creation, The Ambassador, is two-fold. First is the heritage here in Windsor regarding the Ambassador Bridge, “with said bridge being the connection between Canada and the rest of the world,” Tom explains. The second portion is the definition of an ambassador. Tom is proud to help put not just the restaurant, but, the city on the map for its growing cocktail scene. While we know the main ingredient is the Bacardi Gran Reserva 8 Años, Tom isn’t releasing the recipe until after the competition. The regional portion takes place in Toronto on November 22, 2016.